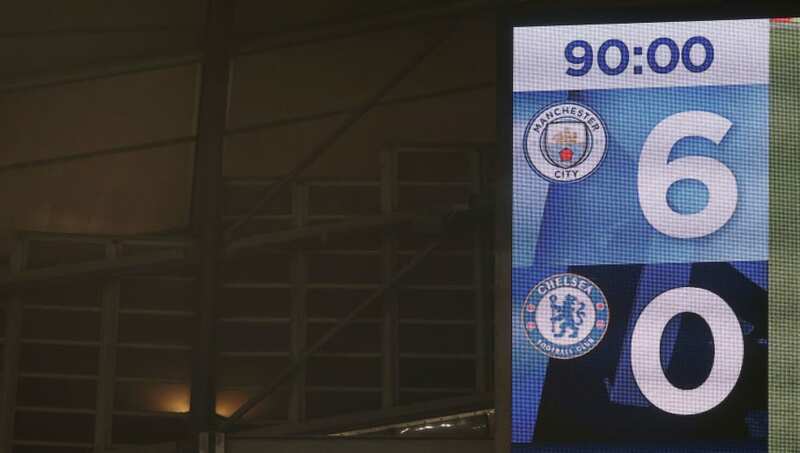 Chelsea smashed records for all the wrong reasons on Sunday, with their 6-0 defeat at the hands of Pep Guardiola's Manchester City becoming their biggest loss in a Premier League match, and one of the biggest in their history outright. While it's most certainly one for Blues fans to forget, in the aftermath of it, you can't help but get all nostalgic about all those other times Chelsea have been on the receiving end of a good old-fashioned hammering. 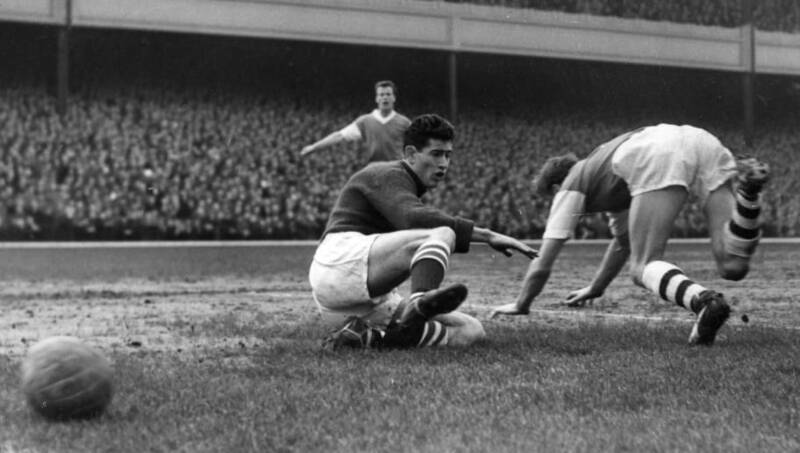 So, with that in mind, here are six of the Stamford Bridge side's biggest ever defeats. 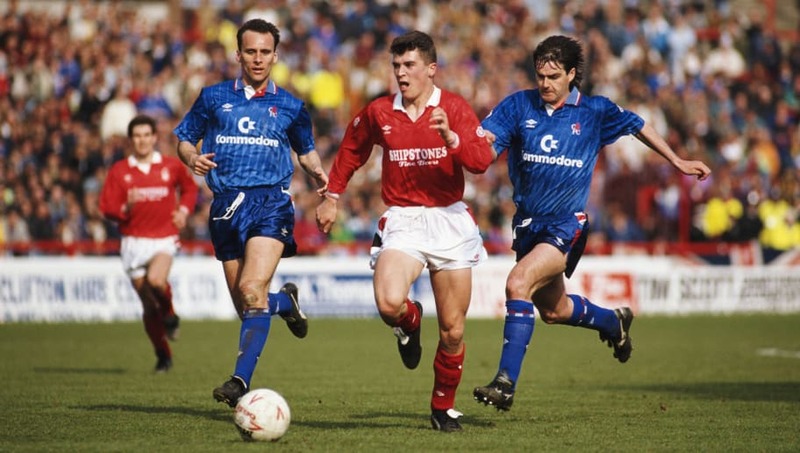 Back in the mid 1980s, when Chelsea were in the embryonic stages of becoming a half-decent side and Nottingham Forest were quite good, the Blues took a pretty historic hammering in the early days of the 1986/87 season. There's precious little information available on this one, just that Pat Nevin and the fantastically named John Bumstead were on the score-sheet for John Hollins' side, and they would go on to finish 14th in Division One - 13 points behind their assailants. The 70s were a strange time. Imagine the carnage nowadays if, in addition to a packed domestic and European schedule, League Cup ties went to as many as three replays before a winner was decided? 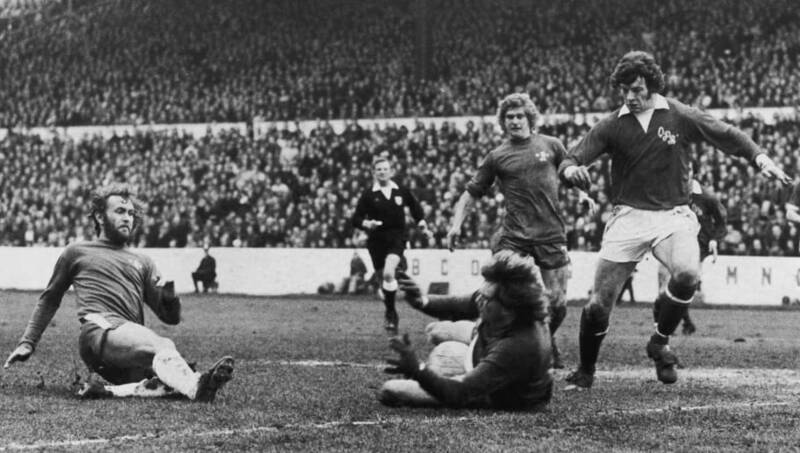 That was the state of play in the 1974/75 Football League Cup tournament anyway, and at the third time of asking, Stoke City annihilated Chelsea by six goals to two to advance to the last 16. They would go out to Ipswich in the next round. Football used to be different in the 60s. England would win trophies, and aggregate draws over two-legs in European competitions were settled with a third, final replay between the two. After drawing 2-2 over both legs of the 1966 Inter-Cities Fairs Cup semi-final, however, Barcelona were in no mood for another tight encounter. They smashed Chelsea by five goals to nil, with doubles from Joaquim Rife and Josep Maria Fuste, and went on to win the thing outright. Another delve back into the 60s takes us as far back as the 1960/61 season, where a Bobby Charlton-led Manchester United ran riot at Old Trafford on Boxing Day. It wasn't a particularly memorable season for either side - in fact it was Spurs who would run away with the top division crown that year, as the Alex Ferguson glory days were still a blip on the horizon for United - but a goal from Charlton opened the floodgates for Alex Dawson and Jimmy Nicholson to net a further five between them. It wouldn't be long before Chelsea replaced their manager either, as Tommy Docherty was appointed in 1961. The defeat to City was Chelsea's biggest in any competitive match since this fateful afternoon towards the end of the 1990/91 season, in which the famous/infamous Roy Keane opened and closed the scoring. There would only be eight points between the two sides by the end of the season, but the result would mark the beginning of the end for manager Bobby Campbell, who was replaced the following month. 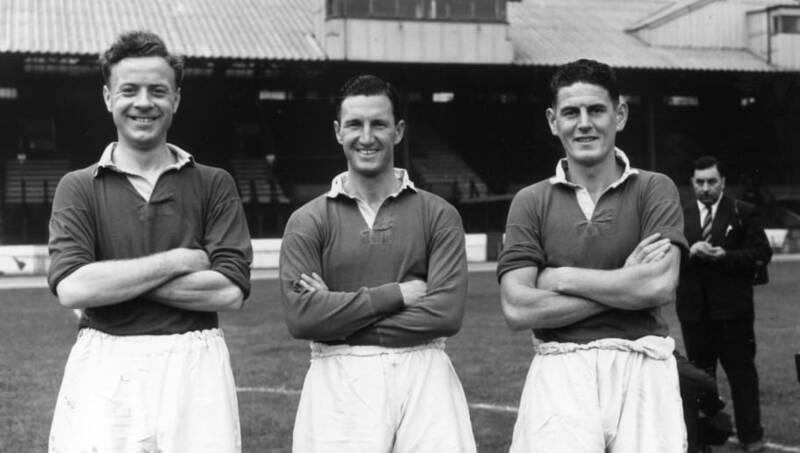 Chelsea's record heaviest defeat came at the hands of Wolves, at the beginning of a season which saw them crowned 1953/54 Football League First Division Champions - the first of three top division trophies they would win throughout the 1950s. 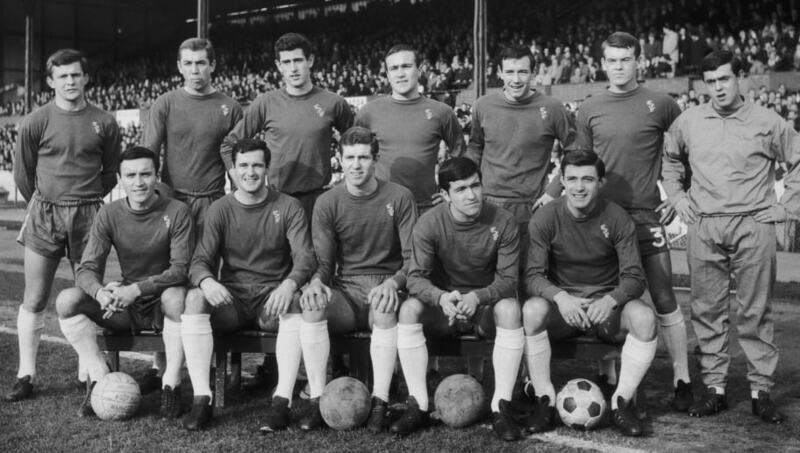 It might come as a surprise to some to find out Chelsea even existed in the 50s - given that they have no history and all that - but they would finish eighth in the top flight that year.